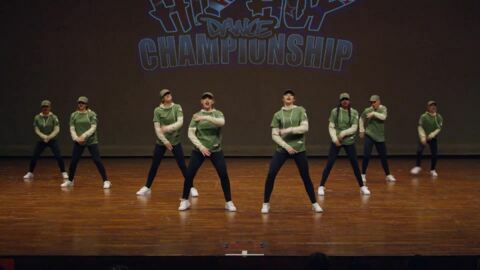 Highlights from the 2018 National Street Dance competition. 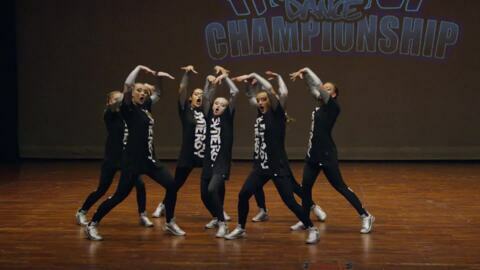 Presented by Matrix Megacrew. 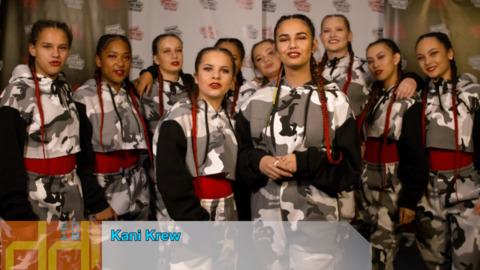 Highlights from the 2018 National Street Dance competition. Presented by De Visu Dance Crew. Highlights from the 2018 National Street Dance competition. Presented by the Mafia Dance Crew.